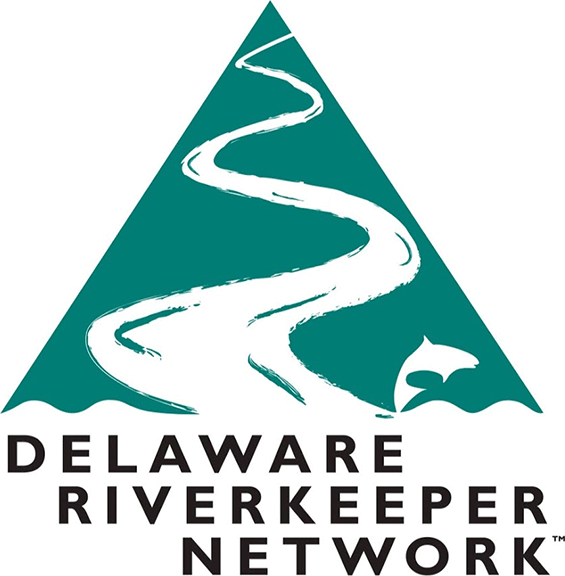 Established in 1988 upon the appointment of the Delaware Riverkeeper, the Delaware Riverkeeper Network (DRN) is a nonprofit 501(c)(3) membership organization. DRN's professional staff and volunteers work throughout the entire Delaware River Watershed. We also work throughout the four states that comprise the Watershed — including Pennsylvania, New Jersey, Delaware and New York — and at the federal level on the issues, actions, regulations, legislation, policies, programs and decisions that impact the health of our Delaware River Watershed waterways and our ability to protect and restore them for the benefit of all. DRN’s For The Generations initiative is a nationwide effort designed to help advance constitutional rights to pure water, clean air, and a healthy environment. For The Generations seeks to inspire and support the passage of environmental rights amendments in every constitution in the nation, including state and federal. Only by advancing this call for protection across the nation and at the federal level will we be able to achieve the highest level of environmental protection we all need, deserve, and are entitled to. For The Generations is an initiative born out of the successful effort to secure constitutional recognition and protection of the right to pure water, clean air, and a healthy environment in the Commonwealth of Pennsylvania. A River Again captures the compelling story of the Schuylkill River in a way that reminds us of how quickly we can overwhelm our natural rivers, how much we lose when we pollute with abandon and disregard, and how the inspiration and action of a community can bring a river back from the brink so it can once again be a joyful addition to our lives. 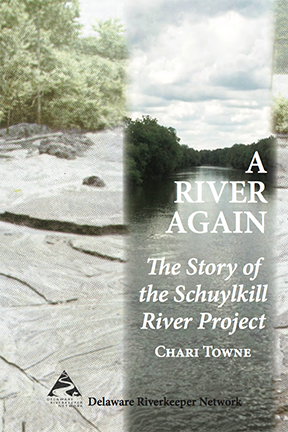 Chari Towne’s telling of the Schuylkill River’s story is engaging, thoughtful, and inspirational. A must-read for any river-lover, environmental advocate, governmental regulator, or politician who wants to avoid repeating the mistakes of the past. Damming The Delaware is the inspirational story of how communities came together to save a river from a major dam project. Through smart thinking, good organizing, and sheer fortitude, communities along the Delaware River defeated a major federal dam proposal. Because of their efforts the Delaware River is the last major free flowing river in the east — no dams on its mainstem — and is a premier ecological and recreational wonder. 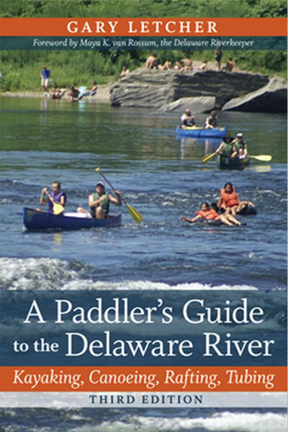 For any paddler, experienced or novice, who wants to know how to have a great day paddling the Delaware River, this is a must have. 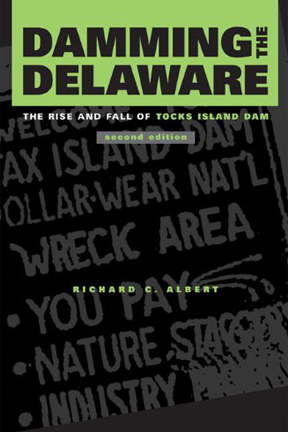 Not only will you learn the best spots to put in and take out, as well as the hurdles you may need to navigate, but you will learn about the Delaware River’s natural features, special places, and interesting bits of history that make the Delaware so unique. I keep a copy on my kayak at all times.